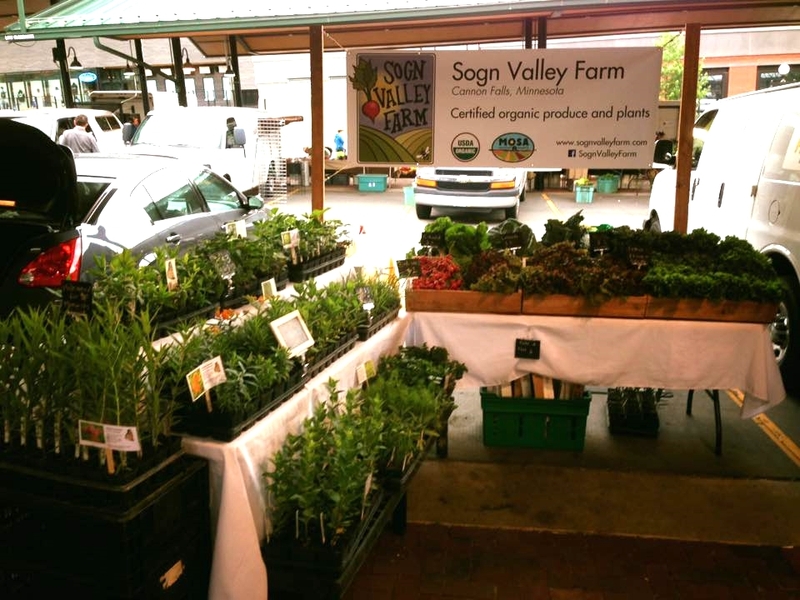 Our year of "firsts" continues here at Sogn Valley Farm, and here we'd like to report on some successes of our early-season sales and markets. In addition, we'd like to say THANK YOU to all of you who have supported us in our inaugural year. We are so grateful for your enthusiasm! Our first event of the season at Ferndale Market in Cannon Falls. Look at that beautiful sign they made to help us promote our CSA! We kicked off the season on May 7th at Ferndale Market for a Healthy Living event where we promoted our CSA and upcoming plant sale. The staff at Ferndale Market are incredibly talented; Annie's hand-painted sign helped make our display look so attractive! 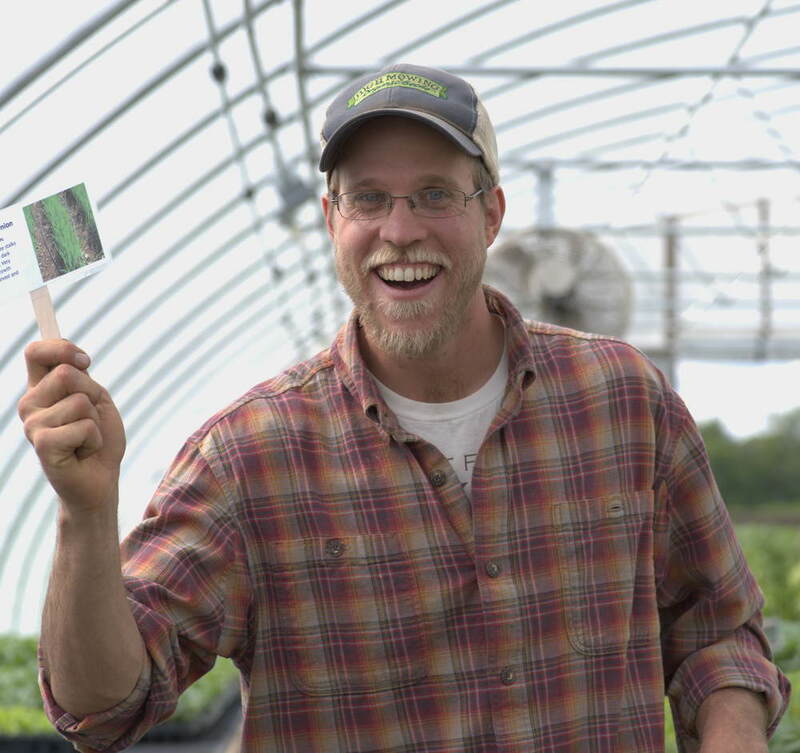 A week later on May 14th, we hosted an on-farm plant sale and open house. We're hoping to make this an annual tradition, so if you couldn't make it this spring, stay tuned next year for a similar event. We had a wide selection of native pollinator plants as well as vegetable and herb starts. We estimated about 100 people came out this spring! It was so much fun to meet our neighbors, community, and some of our CSA members. Thank you to all who attended! We would love to get reports about your newly-established gardens. 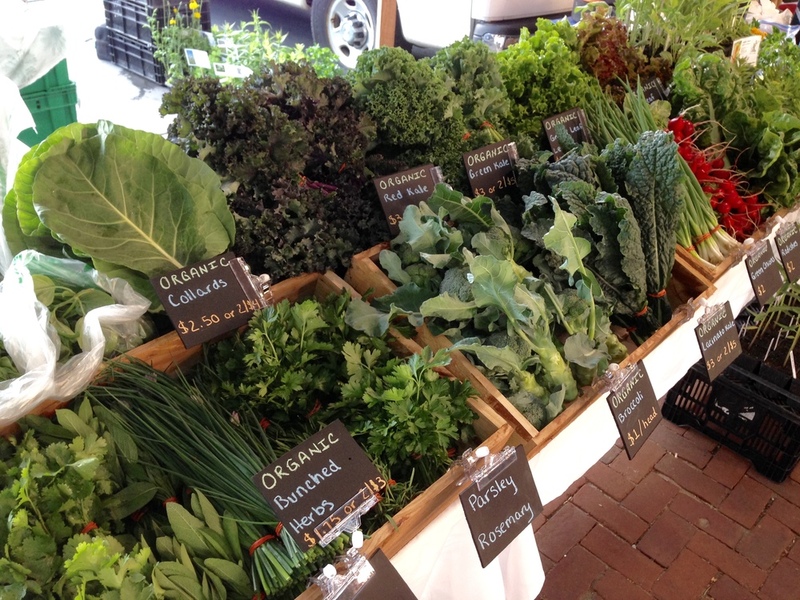 Two weeks later on May 28th, we made our debut into the world of farmers' markets. 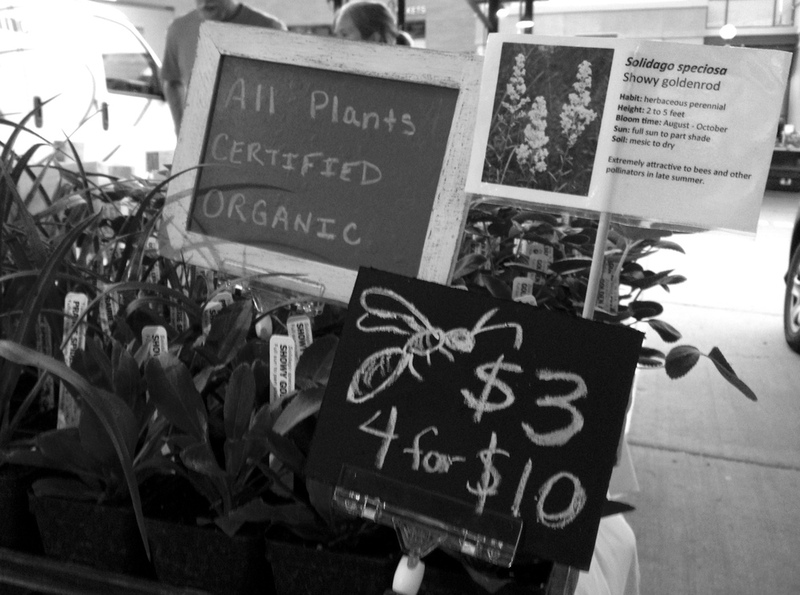 This year, you'll find us at the Downtown St. Paul Farmers' Market on Saturdays and Sundays. Saturday mornings in St. Paul are a lot of fun, but the schedule is something we're trying to adjust to; in order to get there with time to set up, we have to leave the house by 3:30 am! Still, we're enjoying the experience of learning how to display our products and meeting new customers. We already have a small contingent of committed customers after just three weeks at the market! 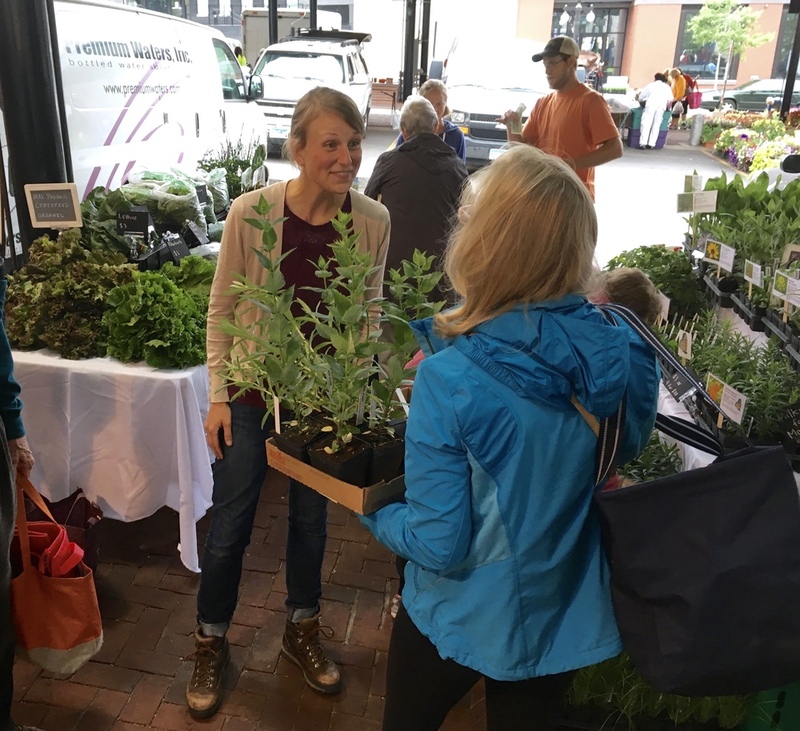 Finally, we were fortunate to have been invited to a very specialized market this spring: the Landscape Revival: Native Plant Expo and Market on June 4th. 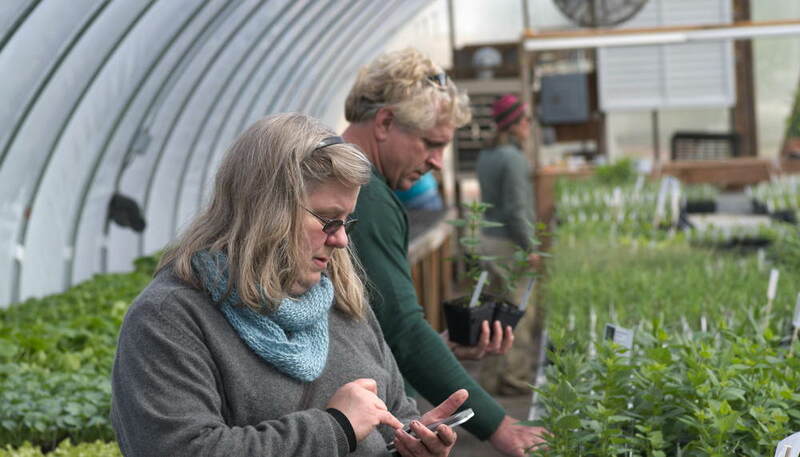 This annual event is attended by a dozen different native plant vendors, as well as many other organizations promoting pollinator conservation and ecological restoration. For us, it was a totally overwhelming gathering (in a good way! ); there were so many enthusiastic and thoughtful people there. We had constant traffic for 6 hours and nearly sold out of everything we brought! Our best-selling plant? 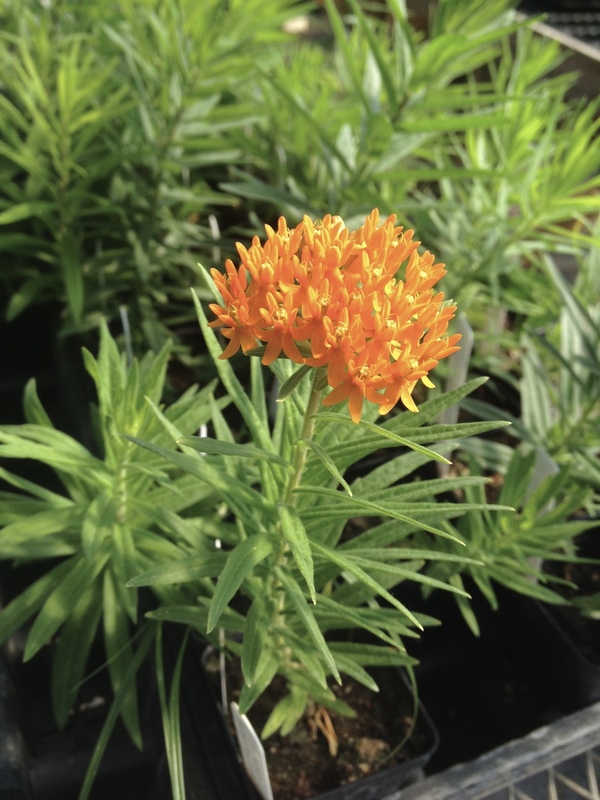 Butterfly milkweed (Asclepias tuberosa) - the beautiful, orange-flowered milkweed that serves as a host plant for Monarch caterpillars, and is an excellent floral resource for a broad diversity of pollinators. We would love to have you join in our market adventures this year. Come find us at the St. Paul or Nokomis market. We look forward to seeing you!